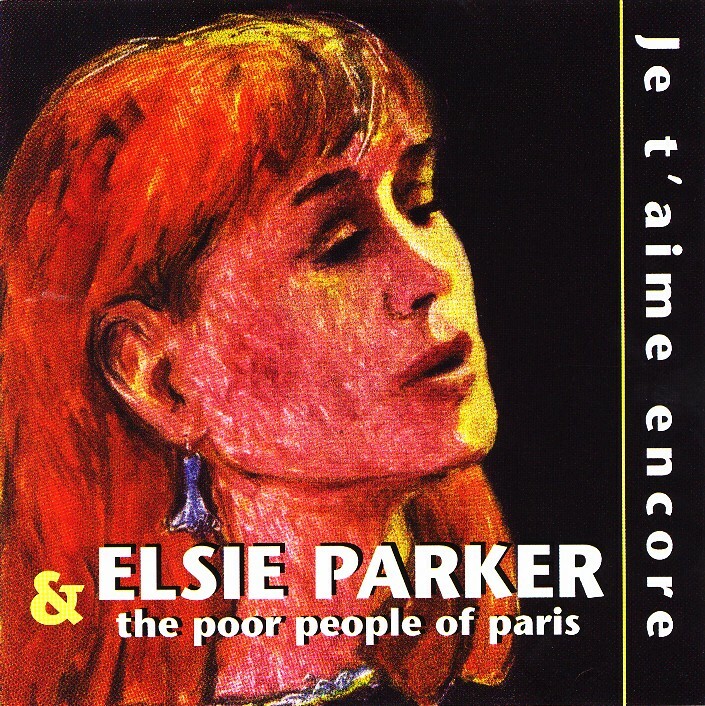 "The Poor People of Paris "
Elsie Parker and "The Poor People of Paris" a St. Louis, Missouri based group, specializes in French popular music and jazz. 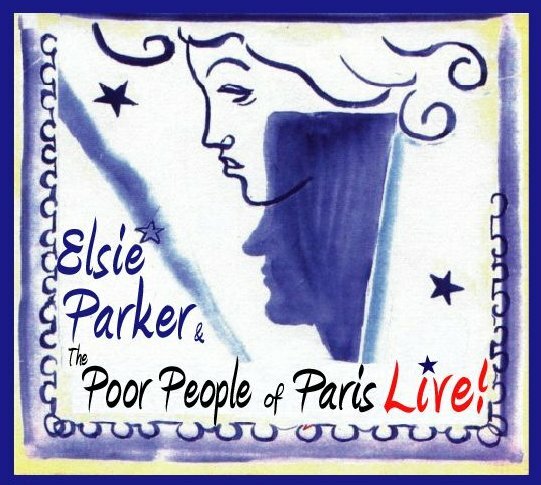 Elsie Parker, the group's founder, first became enchanted with the voice and songs of Edith Piaf, and especially loves singing Piaf's early songs. Elsie also performs (in French) songs associated with Charles Aznavour, Hervé Vilard, Mireille Mathieu, Michael Legrand, Patricia Kaas, Axelle Red, Jaques Brel, Leo Marjane, Eddy Mitchell, Vanessa Paradis, Gilbert Becaud, Serge Lama, Sylvie Bernard, and Charles Trenet, as well as performing her own original material. Also a performer on clarinet, bass clarinet, flute. alto flute and tenor saxophone, Elsie's Parker's instrumental playing is influenced by works of French composer/song writer/film music composer Michel Legrand, French jazz clarinetist/saxophonist/film-score writer Michel Portal and by Argentinian tenor saxophonist/composer/film music composer Gato Barbieri. Internationally, Elsie has been featured on the French TV program, "La Chance Aux Chansons", filmed in Paris and viewed throughout France, French speaking Canada and Africa. Nationally, he has appeared as solo vocalist for Nordstrom's Chicago fashion show, at Chicago's Cultural Society, "Piaf's" in San Francisco, the Iowa City Jazz Festival, "Jazz Under the Stars" concert series in Cedar Rapids, Iowa and for numerous events in the St. Louis area including The Missouri Botanical Gardens Whittaker Concert Series, The Sheldon Theater, The Missouri History Museum, St. Louis First Night and Powell Hall. 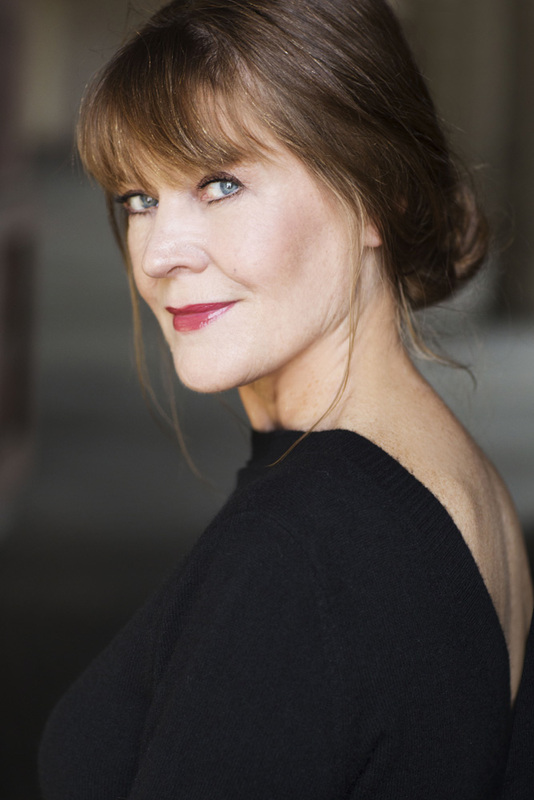 As a vocal soloist with symphony orchestras, Elsie Parker has performed with orchestras in Missouri, Illinois, and Florida. 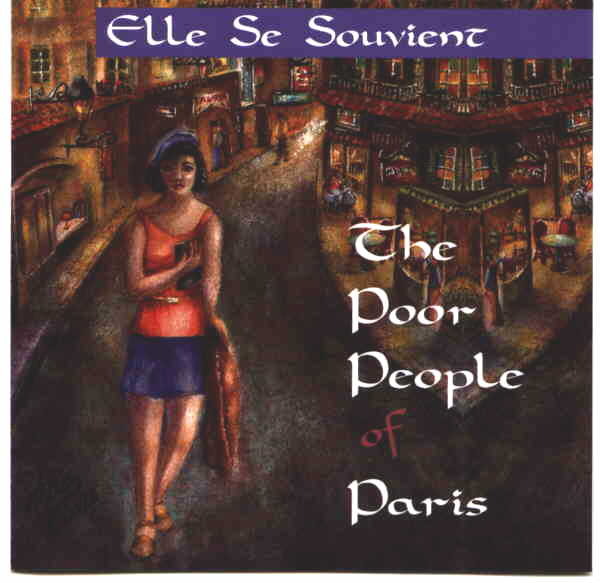 Members of "The Poor People of Paris" are Elsie Parker (French vocals/flutes/clarinet/tenor saxophone), Ken Kehner (piano/keyboard), William Lenihan (guitar & accordion), Wayne Coniglio (bass) and Alan Schilling (drums and percussion). 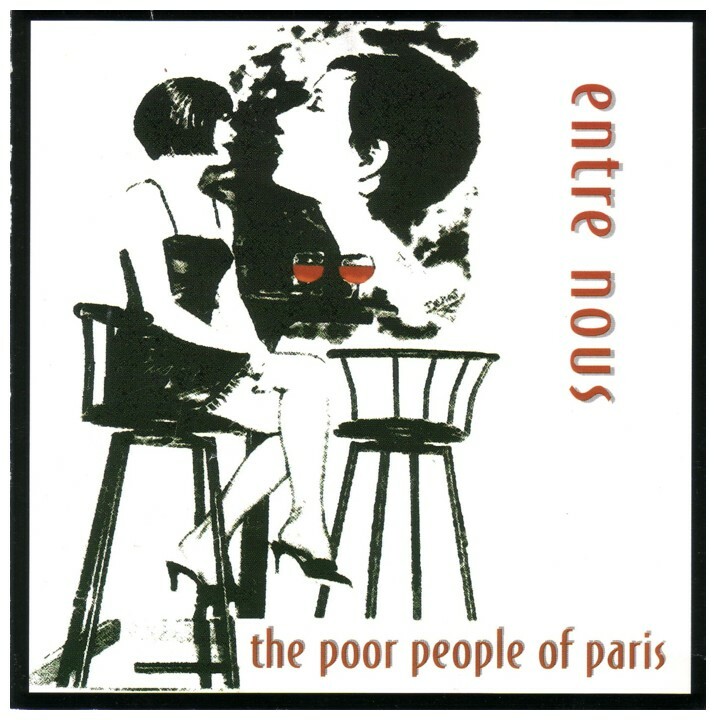 With her group "The Poor People of Paris", Elsie has recorded four CDs: "Elle se souvient" (She Remembers) "Entre nous" (Between Us), "Je t'aime encore" (I Love You Still) and "LIVE!"